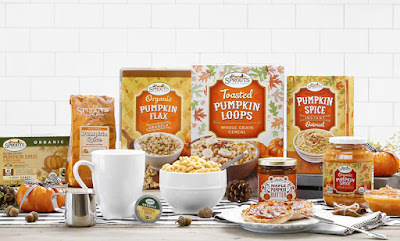 Living a Fit and Full Life: Celebrate Fall with Pumpkin Flavored Goodies from Sprouts! + New Arizona Location! Celebrate Fall with Pumpkin Flavored Goodies from Sprouts! + New Arizona Location! 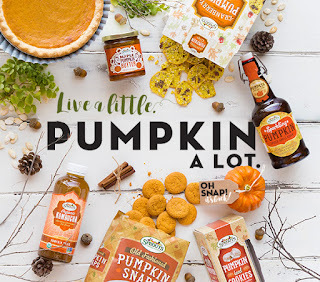 Sprouts very own selection of Sprouts Brand pumpkin items are back even earlier this year and with even more delectable options than ever before! This year you'll find sweetly-spiced pumpkin butters, cookies and gelato to savory salsas, soups, sauces and more! Learn how to make Pumpkin Pop Tarts from scratch! If you happen to be lucky enough to have a Sprouts Farmers Market near you I highly suggest you check out their Sprouts Brand pumpkin items! Every Fall I look forward to Sprouts bringing back all their Sprouts Brand pumpkin items because they're all so incredibly good. Plus, they usually come out with a few new items. Pumpkin is a flavor I absolutely love so Fall is one of my all time favorite seasons. I have yet to find one pumpkin item that Sprouts sells that I haven't been in love with. Sprouts Pumpkin Apple Cider is a new one for me this year and has quickly become one of my favorites. My husband saw it in the fridge and said "that's gonna taste weird" but quickly took it back when he tried it and said "we need to buy some more of this". 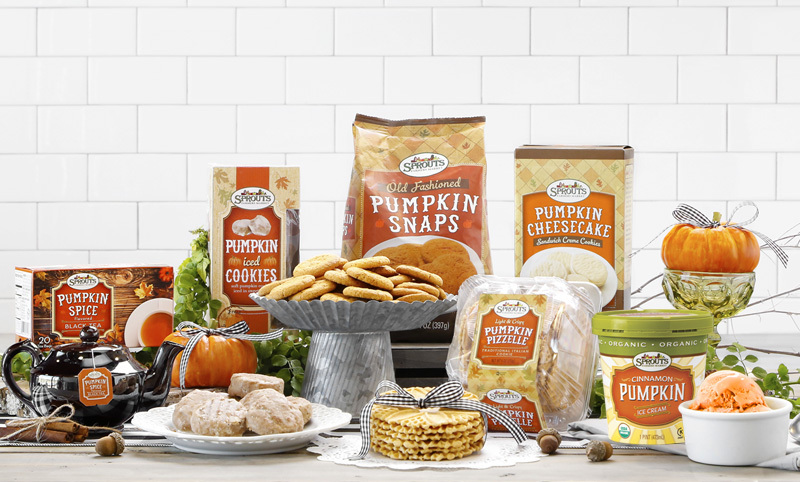 For me Fall wouldn't be fall without my Sprouts Brand pumpkin items. As soon as they hit the shelves I begin to stock up because I know they're only around for a short while. This year Sprouts has introduced their Sprouts Brand pumpkin items a bit early which makes me happy but I also hope to see their disappearance a tad delayed so I can enjoy them even longer! 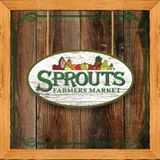 Be sure to check out Sprouts newest Arizona Location - Open now! New location coming to California and Oklahoma Soon!